At just past five this morning an earthquake measuring 3.6 was detected in Öræfajökull. This is the largest quake measured since the incertitude level was raised. 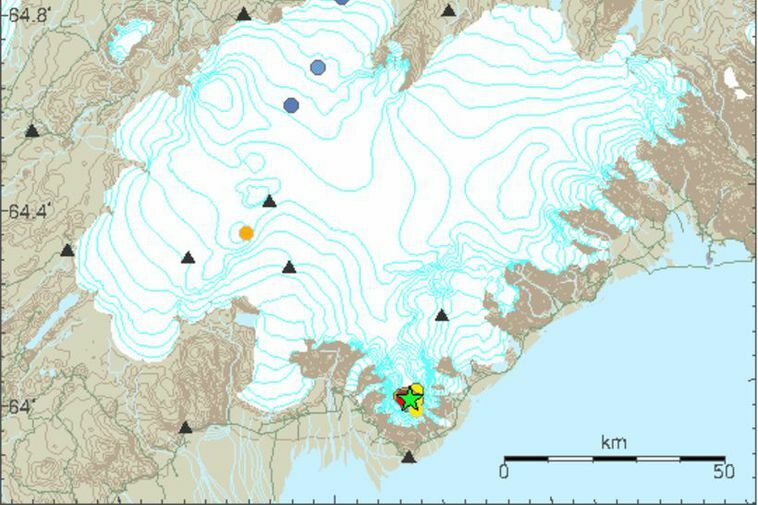 The earthquake was detected on most of the ÍSOR Iceland Geosurvey monitors. The Iceland Meterological Office reports that the quake occured at 05:07 am.